I'm writing you today to let you know just how much you are loved and adored. I know it seems like your life is getting harder by the day & in some ways it is. 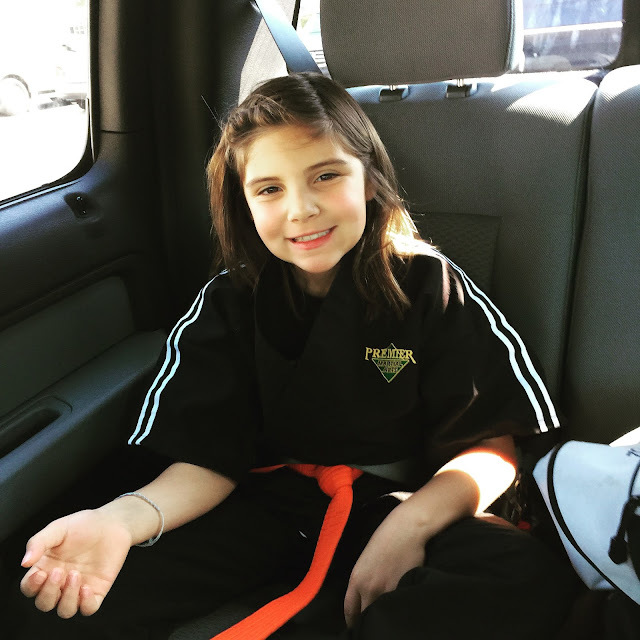 School is definitely harder than before with a lot more homework, getting higher in karate means more responsibility & hard work, and overall getting to spend less time playing outside with your friends. What I want you to know is that even though it seems like life is harder now, it's going to be all worth it. When you get to go to the college of your dreams (Ahem, TEXAS), make it to black belt, etc. you will realize that all the hard work paid off. 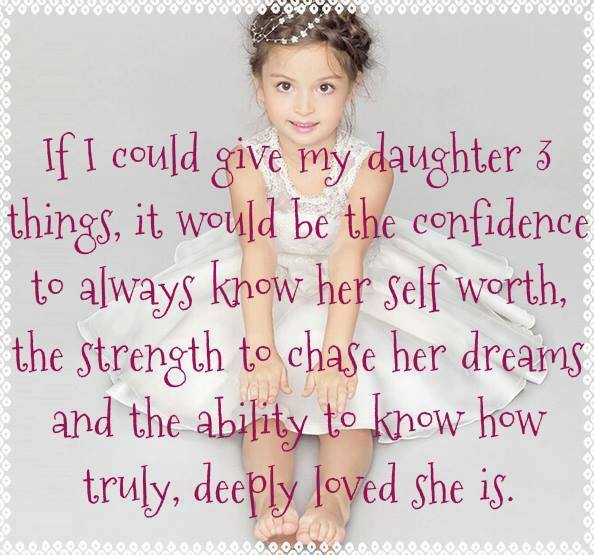 You also need to know that your Daddy & I are insanely proud of the girl you've become. We realized this weekend the wide range of friends you have. You're so kind to everyone, and it doesn't matter what other people think of you or them, you treat everyone equal and have no problems being friends with them. Everyone should be treated fairly & kindly no matter who they are. Lastly, please know and always remember how much you are loved. Not just by your Dad & I, but by your entire family. Grandparents, Aunts, Uncles, Cousins, etc. all love you more than you could ever imagine. Have faith and always know we are here for you any time for anything you ever need.